 The annual East End Film Festival returns to the capital this month and Cigarette Burns are pleased to be a part of the Secret Societies Screening on June 29th. We’ll be showing the giallo The Perfume of a Lady in Black at the Masonic Temple at the Andaz Hotel on Liverpool Street alongside films chosen by Titan Press, Electric Sheep Magazine and Strange Attractor Press. CB’s own Josh Saco has summed up the screening perfectly; ‘Perfume is one of those fantastic films, that you hold for a particular moment. Like that bottle of wine you have saved. But when the EEFF present a Masonic Lodge as a screening room, you now it’s time to open that bottle.’. Event details and a link to purchase tickets can be found here. This entry was posted in Coming Soon, News, Shameless Self Promotion and tagged East End Film Festival, giallo, The Perfume of a Lady in Black. Bookmark the permalink.